We are only Looking for foreign inquiries. 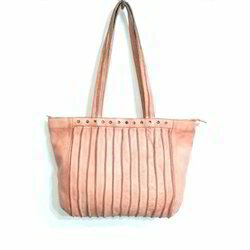 New branded fashionable shoulder bags in boho style at cheap price from Jaipur, India. Latest style with beautiful design JK handicrafts brings to you latest bohemian collection of handcrafted Indian bags at discount prices. 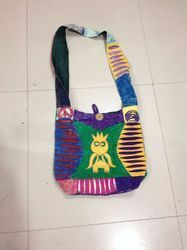 We are remarkable enterprise, involved in offering superior quality Embroidery Ladies Shoulder Bag. Specifications Size: 18" x 16" + 8"